Is there anything better than a delicious global meal experience in a lovely setting? 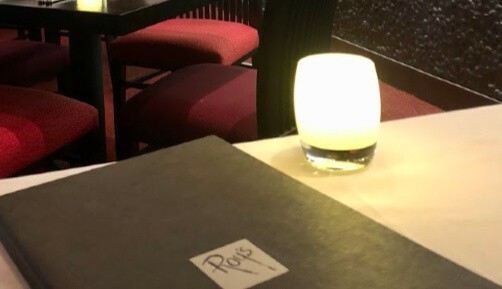 I recently had the chance to check out the latest offering from Roy’s Restaurant. 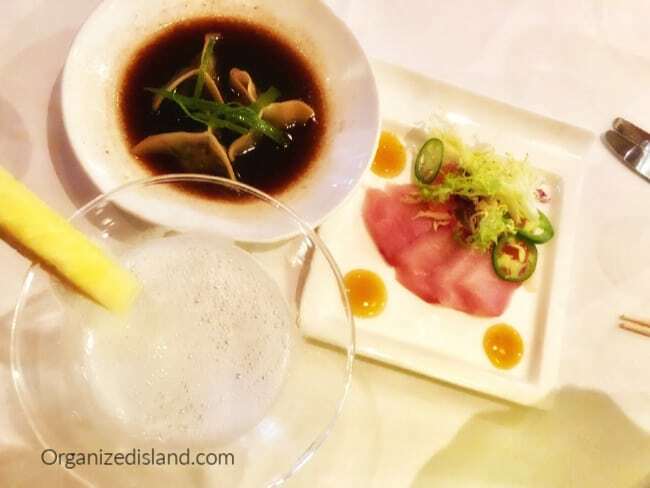 The latest menu offering is the Taste of Japan menu, which I had the wonderful experience of checking out recently. All opnions are my own. We have always been fans of the Pacific Rim offerings at Roy’s Restuarants. Roy’s is always welcoming and delicious. 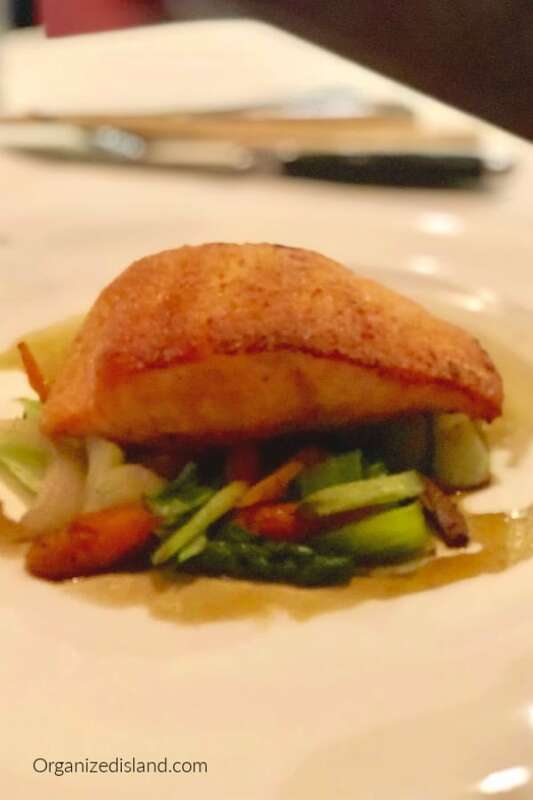 We typically look forward to their signature classics such as the Misoyaki Butterfish and Blackened Island Ahi. But when I had the opportunity to check out the new Global Tasting Menu series, I was excited to try something new. These newly curated dishes are lovely options for a weeknight or weekend dining experience. The three-course prix fixe menu is inspired by Roy’s Japanese heritage and is interpreted by the restaurant’s unmistakable fusion style and presentation. The beautiful ambiance of the Anaheim location was a wonderful classy, yet casual setting for exploration of this menu. 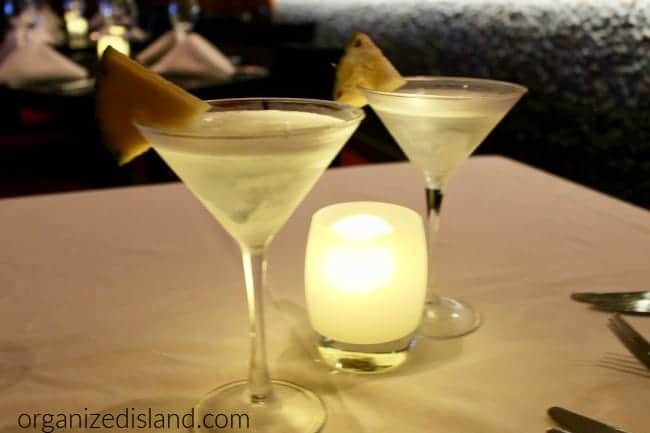 I love to start evening meals out with a cocktail and this evening, with tried the delightful Hawaiian Martini. If you have not tried one of these, let me tell you that they are delicious! Fragrant Maui pineapple juice with SKYE Vodka and SKYE Spiced Rum make this cocktail beautiful in taste and presentation. 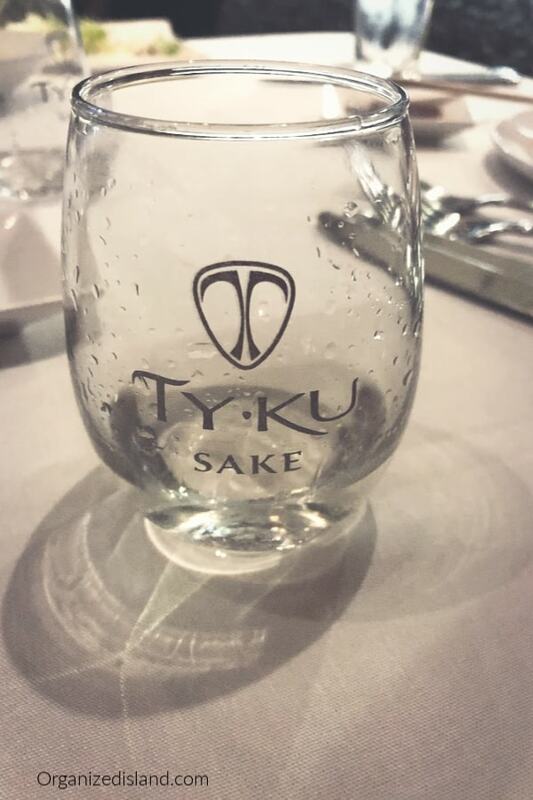 If you are looking for something more traditional to enjoy your Japan-inspired menu, check out the specialty TYKU flavored saki’s available at Roy’s. I had a tasting of the cucumber saki and it was fabulous. The Taste of Japan is the first in a series of Global Tasting Menus available for a limited time. 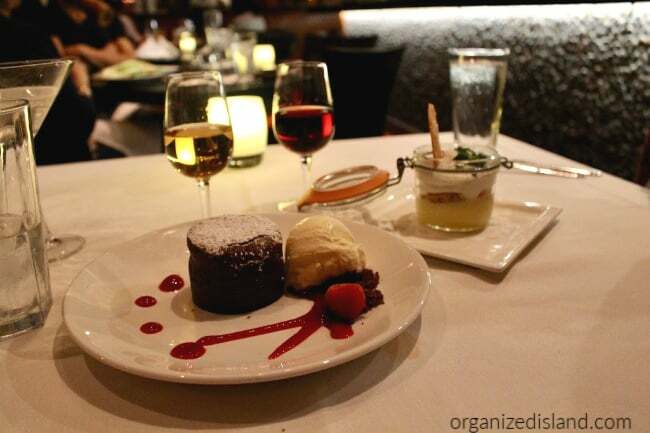 The global menus are three course Prix Fixe meals and they do not disappoint. To start the meal, we sampled the appetizer offerings of Hamachi Sashimi and Short Rib and Mushroom Dim Sum. The Hamachi Sashimi is lovely as a thinly sliced refreshing start to the meal.I found the Short Rib and Mushroom Dim Sum perfectly paired with a Caramelized Onion Soy Jus. 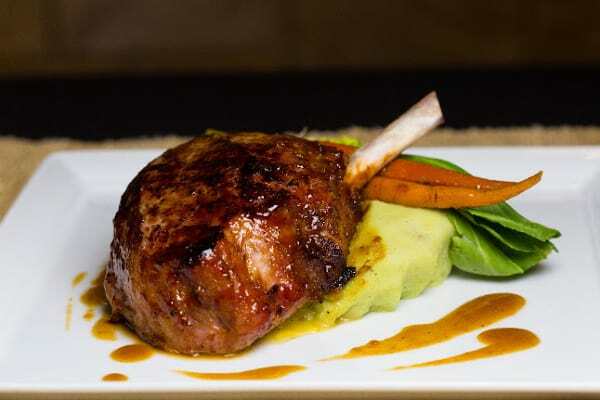 The 14-ounce Mongolian Glazed Pork Chop is served with wasabi mashed potatoes and a star anise reduction. 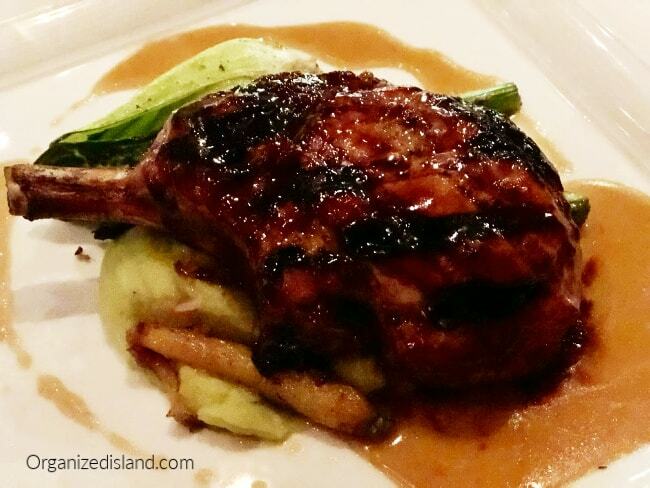 It was perfectly cooked and the glaze complemented the generously sized pork chop nicely. The other Taste of Japan entree, the Togarashi Spiced Seared Salmon was equally delightful. Served with honshimeji mushrooms, edamame, and a nori vinaigrette, it was delicious and flavorful with a light, crisp layer of spices. 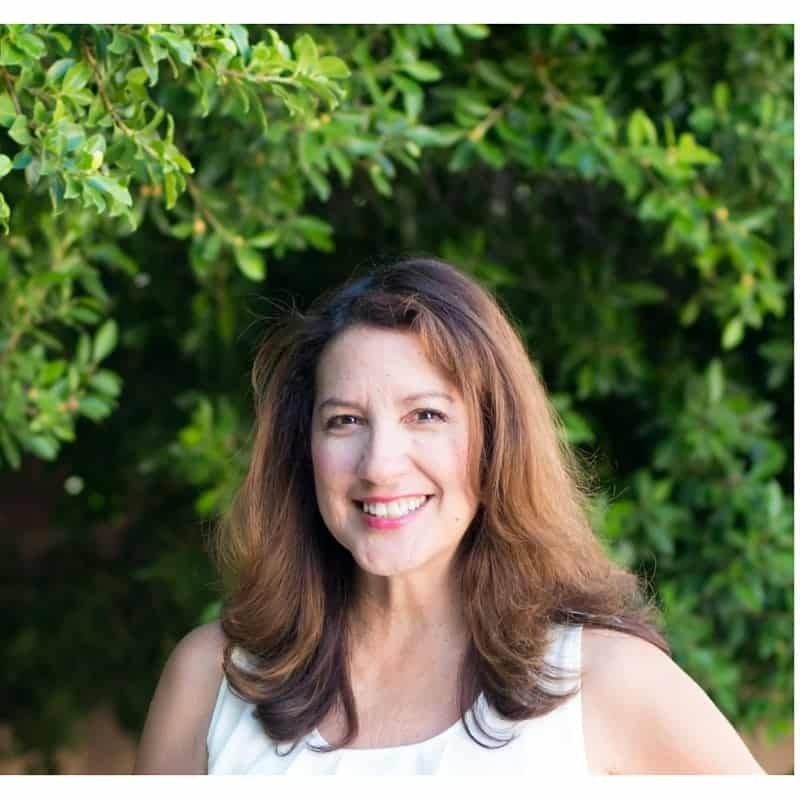 Besides the Global menu offerings, Chef Laura Reyes brings her culinary skills to the Anaheim location and you can try some of her chef creations on the menu. 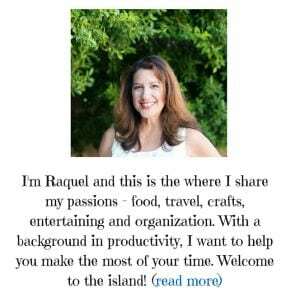 Chef Laura spent years as a chef in Las Vegas and now brings her talents to Anaheim. They also have a wonderful brunch menu available for Easter. Reservations are strongly suggested. The Anaheim location is at the Anaheim Gardenwalk. There are seven Roy’s Restaurant locations in California. Wasabi mashed potatoes!! Looks like an incredible place. I love Japanese food, especially from eight years of studying the language and culture!